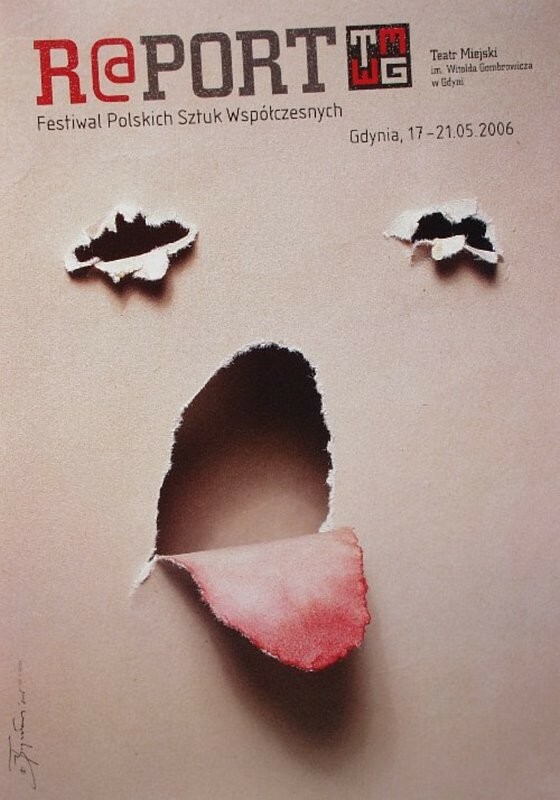 Raport Theater Festival (Raport Festiwal Polskich Sztuk Współczesnych) theatre poster designed by Tomasz Bogusławski original print from 2006. 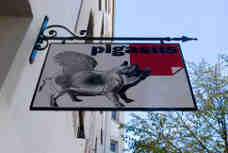 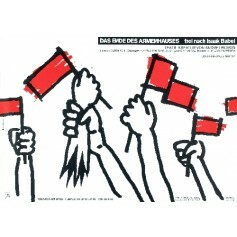 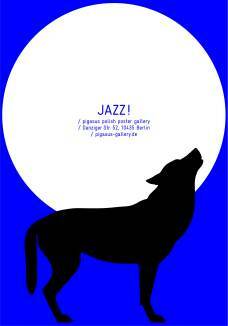 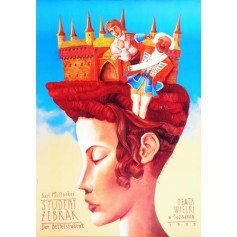 This is an original exhibition poster for the German Theater Poster designed by Monika Starowicz. 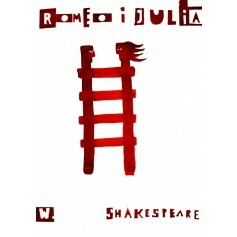 Romeo and Juliet - Romeo i Julia Polish theater poster by Sebastian Kubica original printing from 2005. 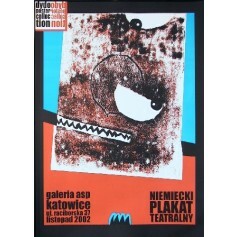 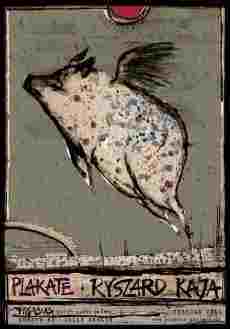 End of the Almshouse (Koniec przytułku) theatre poster designed by Lex Drewiński original print from 1991.